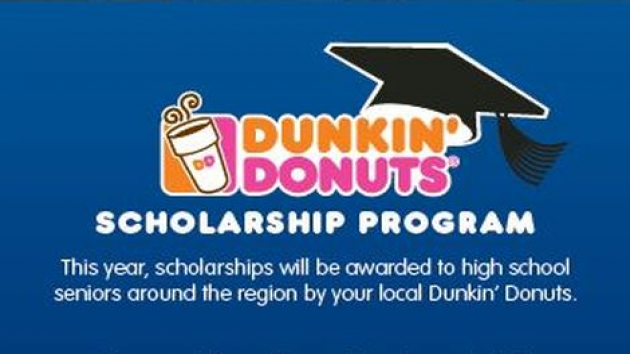 Dunkin' Donuts Scholarship for high school seniors in Greater Philadelphia deadline is fast approaching! | Back to Basics Learning Dynamics, Inc.
Dunkin’ Donuts Scholarship for high school seniors in Greater Philadelphia deadline is fast approaching! This scholarship is for high school seniors in the greater Philadelphia region in Pennsylvania, Delaware, and New Jersey. To qualify for this scholarship, applicants must be well-rounded students who excel academically, demonstrate leadership qualities, and are involved with the community. It’s National Library Week! Do YOU have a free Delaware library card?